“In high school, I had this black composition notebook where I used to write down a list of goals: weekly goals, monthly ones, yearly ones, and one for my whole life. In there I had: get a record deal; have a number one song; have a platinum album; get a shoe line and clothing line; invent a dance everyone would do; get my mom out the hood; even little things like get a real watch or do all my homework. One day, I left the notebook in class and this dude found it. He read it out loud in front of everybody when I wasn’t there, trying to embarrass me. Mark my words, a year later, everything in that book had come true." 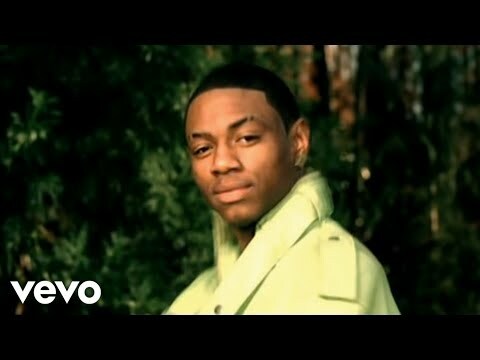 Soulja Boy Tell’em is many things to many people. Apparently, prophetic is one of them. What began as juddering camcorder footage in his basement mutated into worldwide phenomenon. You’ve memorized the infectious hooks. The dance has been inexorably burned into your muscle memory. 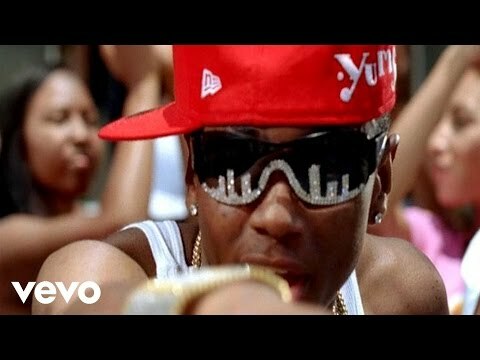 And the numbers confirm what you already know: 400 million views on YouTube; over five million downloads of the pandemic single “Crank That (Soulja Boy)”; seven weeks atop Billboard’s Hot 100 singles’ chart; more than five million ringtones sold; platinum status and beyond for debut album Souljaboytellem.com. The 1s and 0s are beyond dispute, and frankly out of reach for competitive artists. But what of the Xs and Os of Soulja Boy Tell’em? Can sophomore record iSouljaBoyTellem match his own daunting precedent? 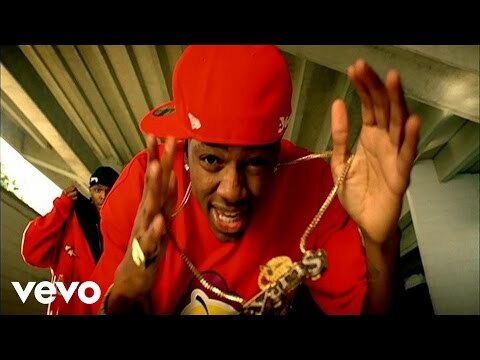 “As big as rap is, and as big as “Crank That” was, I’m still not as famous as I want to be,” he warns. “I can sit in first class on a plane and a dude next to me in a business suit will wonder who I am. I wanna be Barack Obama big. And not just for a dance I made; I want everybody to know me. So when I’m dead and gone, people can watch my whole life on the internet. I’m thinking about movies, companies, having a building that big [points to a neighboring NYC skyscraper] with Souljaboytellem Inc. on it. That’s why I’m talking about going back to college; I’m smart but I need more knowledge to get there. It’s not impossible.” Such proclamations aren’t hype, even hyperbole, but sheer honesty. The gleam in his eye and his steadfast tone confirm. 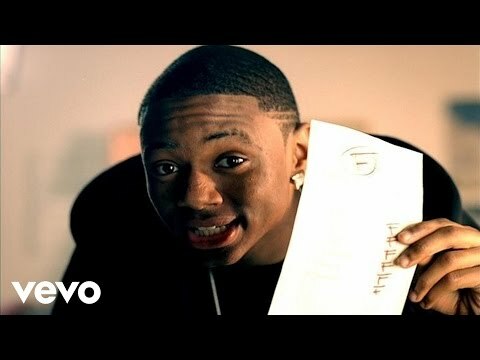 Then a bubbly and bubbling 16-year old, Soulja Boy Tell’em admits he didn’t take the process of his first biography, concocted just before his superstardom, all that seriously. Understandably, he couldn’t have predicted the global groundswell he was about to initiate: “All this happened off one song, one long run. One year of an adventure. If all that can happen in one year, off one song, from one person, I can do a lot more.” Though Soulja Boy Tell’em’s reign is still in its fledgling stages, his impact is lasting. He’s the classic American success story, a modern-day Horatio Alger tale expressed not in bound book but via video fragments and stadium-shaking refrains. “I’m not like a child star, where people watched you grow up your entire life,” he posits. “I’ve only been in the spotlight for a year and a half or so. Souljaboytellem.com dropped October 2, 2007, and here we are now. But so much has happened in this past year and a half it seems like it’s been a long, long time. People look at me like I’m a marketing genius, and they ask me for advice, but I was just a kid having fun. I can’t tell you how to live life. This isn’t a scheme or a secret I can uncover for you. It just unfolded with my success.” In that span of a year, the change is remarkable. Soulja Boy Tell’em is contemplative, careful with his words, wary of tenuous industry alliances, and focused on his next challenges. But he’s not forgotten the people and the sound that have vaulted him to his current perch. Owing everything, he says, to his fans, he rewards them by posting song after song onto YouTube for free consumption. Most notable among these releases is “Bird Walk,” his scalding new single. 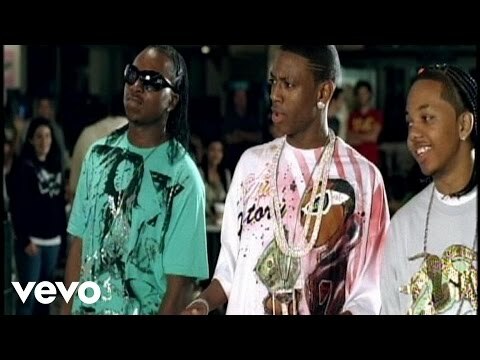 Featuring an accompanying dance, the instructional video to which has likewise been posted to the tune of 500,000 views, “Bird Walk” follows quite literally in the footsteps of “Crank That.” Fittingly, Soulja Boy Tell’em now offers the proper cladding for the Bird Walk: his own line of sneakers, courtesy of apparel manufacturer Yums. Fans yearning to walk a day in his shoes have at least the metaphorical opportunity by visiting Finish Line stores or www.yumsshoes.com on November 15th. 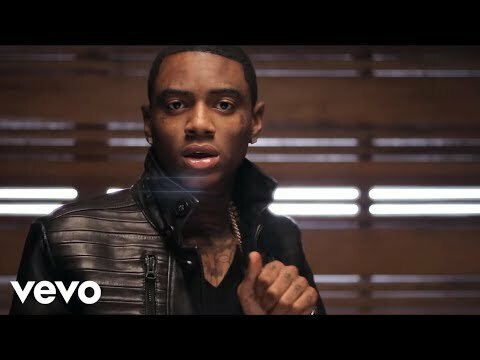 To stamp the occasion, Soulja Boy Tell’em has recorded the song “Wit my Yums On” for inclusion on forthcoming album iSouljaBoyTellem. Elsewhere on the internet, namely on Souljaboytellem.com, expect to see Soulja Boy Tell’em as you’ve never seen him before—drawn. The gifted animation team behind Adult Swim’s “Robot Chicken” has sketched out the Soulja Boy Tell’em cartoon. Combining live action with animation—“a newer, doper version of Who Framed Roger Rabbit?”—the cartoon is set to premiere in November. Soulja Boy Tell’em and his friends will be drawn, with the rest of the characters human actors. The plotline promises plenty of frivolity: “The theme of the show is that I’m a big rap star and super celebrity but I still go to public school. So I’m trying to maintain the life of a regular high school student and a rap star at the same time. You might see me and my homeboys as cartoons clowning around in the classroom, and Meagan Goode might be the teacher.” Hmm. Sounds like standing room only in that class. 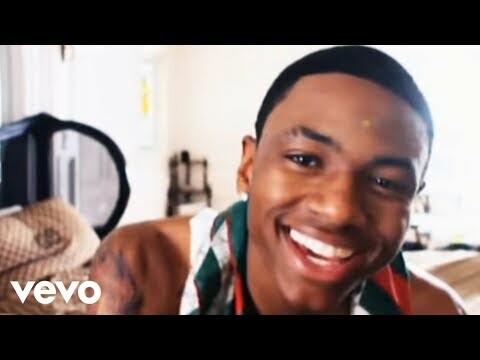 To continue the cartoon theme, Soulja Boy Tell’em is shooting an entirely animated video for the song “Souljaboytellem,” also on iSouljaBoyTellem. Indeed, music remains Soulja Boy Tell’em’s heart and sole, errr soul. He’s determined to show evolution as an artist and as a man. Lyrically, he tackles issues more substantive to those on the generally juvenile rhetoric on his debut: the success he’s had, the money he’s made, the relationships he’s forged, the beef and hate he’s incurred along the way. The swaggering, smoldering street anthem “Turn my Swag On” addresses some of that negativity. 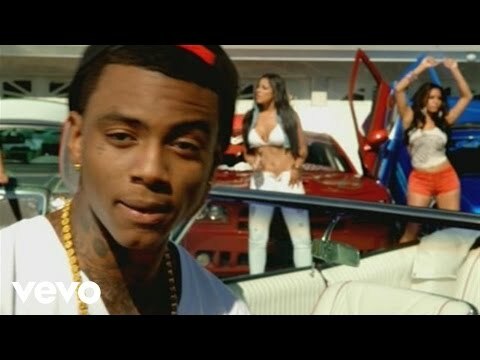 But no boring boast-fest, “Turn my Swag On” is a self-empowerment paean, its video marked by Soulja Boy Tell’em’s irresistible smile. “New School” and “The Future” are likewise harder fare, re-affirming SB’s inimitable place among the game’s elite. “These joints lay the groundwork of what the new school is here to offer, and I’m the first artist from it,” he claims. “I still sit back and think, after everything I’ve done, I’m still not being properly acknowledged for it. It’s not about who’s really doing it; it’s about the friends you got, the connections you make, the money you pay. That’s why I keep it all the way real. You have to maintain your head no matter how much money or success you attain. You do that by standing grounded, by surrounding yourself with people you was around before the deal. One day, I don’t know how or when, the story will be told right.” Helping to tell the story are “First Class” and “Eazy,” still more narrative bluster than sophomoric bounce. Second single “Yamaha Mama” produced by Polow Da Don and featuring Sean Kingston is a languid libido-fest. And “Gucci Bandana” featuring Gucci Mane and Shawty Lo snaps the neck like a chronic syndrome. Aware of his placement in the market, the album version of iSouljaBoyTellem will be released free of profanity. “I approach it like this: you should be able to go into a school and play the entire album over the intercom without the principal having to stop it.” “My whole creative process is different now,” he continues. “My beats tend to dictate the way I’m gonna sound. If it’s a Soulja Boy Tell’em beat, it’ll more likely end up as a single, maybe something with a dance to it. But I spit fire on other producers’ beats because it allows me more freedom to go different places lyrically. That variety is the difference between this album and the first album. On the first album, I produced every beat so every song had that commercial, kiddie feel because I was 16. But bringing different producer Book Soulja Boy for shows and concerts at Heavy Rotation booking agency. Worldwide Bookings with HR Booking. Soulja Boy Booking, Book Soulja Boy. Book artists like Soulja Boy, Soulja Boy booking agent, contact Soulja Boy email, Soulja Boy manager, Soulja Boy management for concerts, bookings, biography, pictures, videos. Soulja Boy may be available for your club shows, private party, festivals or other events.